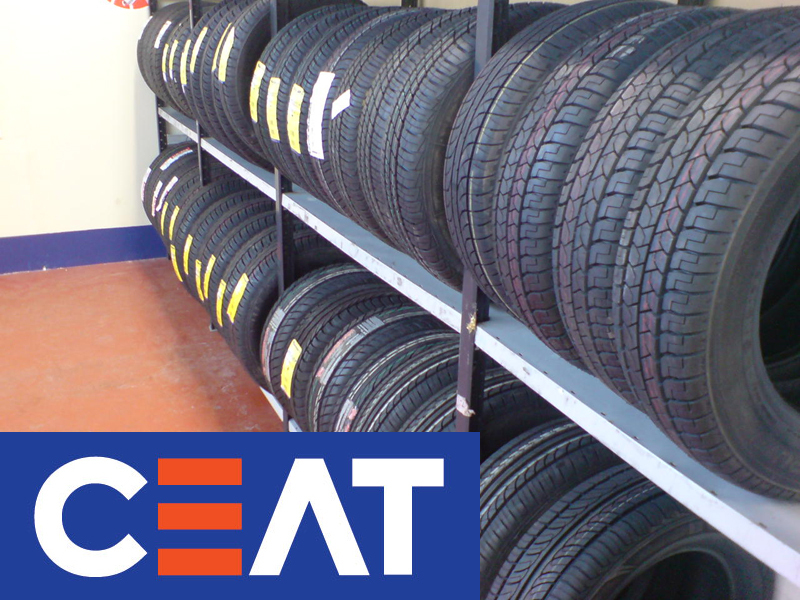 CEAT, the tyre manufacturing company that is based in Mumbai announced its plan for the launch of a new plant in Bangladesh. This plan is to target a production of 65 tonnes with a Rs 250 crore investment. The amount will be through 60% debt and 40% equity. The managing director of CEAT, Anant Goenka claims that major production capacity is upto 80% of trucks and the rest of 2-wheelers and 3-wheelers. 80% of raw material will be exported from India while Sri Lanka being the sole manufacturer currently with up to 50% market being Sri Lanka. CEAT have a strong hold in Sri Lanka for past 15 years and now Bangladesh is expected to be raised to similar levels. In December 2010, the net profit of the quarter was Rs 5crore. This figure went down to Rs 2.39 crore in December 2011, which is a significant decline of 52.3%. “We will be competing mainly with imports and, therefore, have a cost advantage. There is good demand for Indian manufactured tyres out there”, said Goenka, Deputy Managing Director, CEAT.